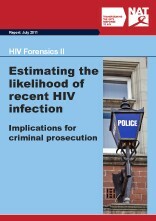 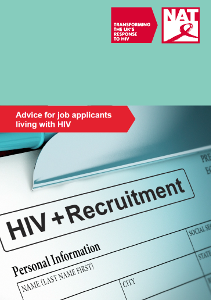 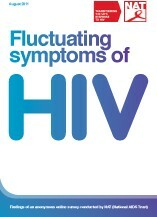 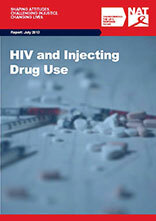 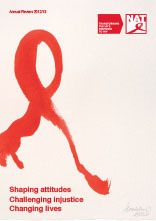 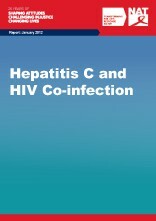 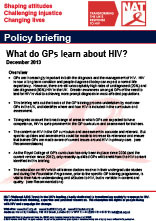 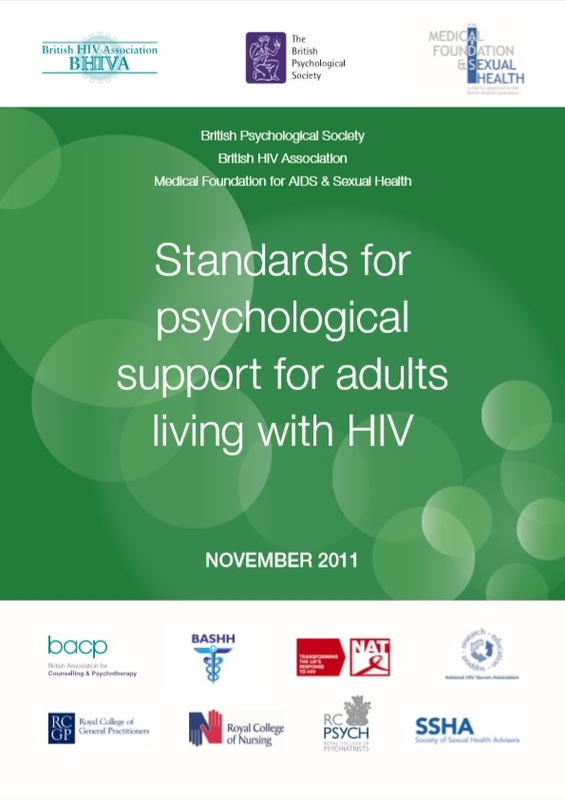 What do GPs learn about HIV? 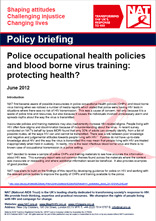 Police occupational health policies and blood borne virus training: protecting health? 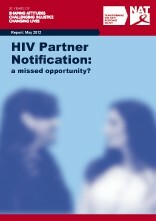 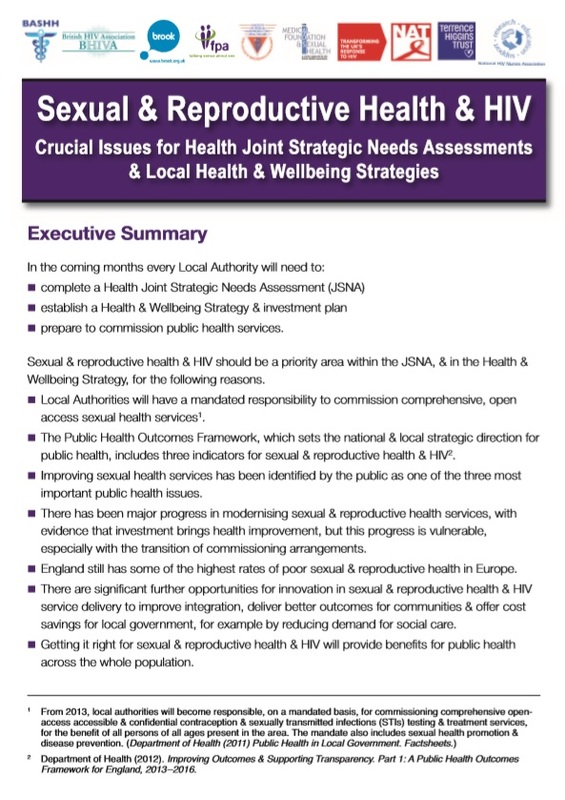 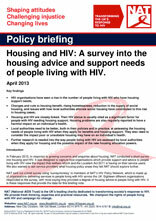 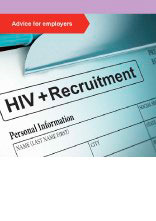 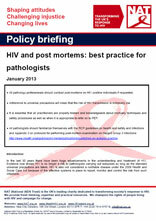 HIV Partner Notification: a missed opportunity?